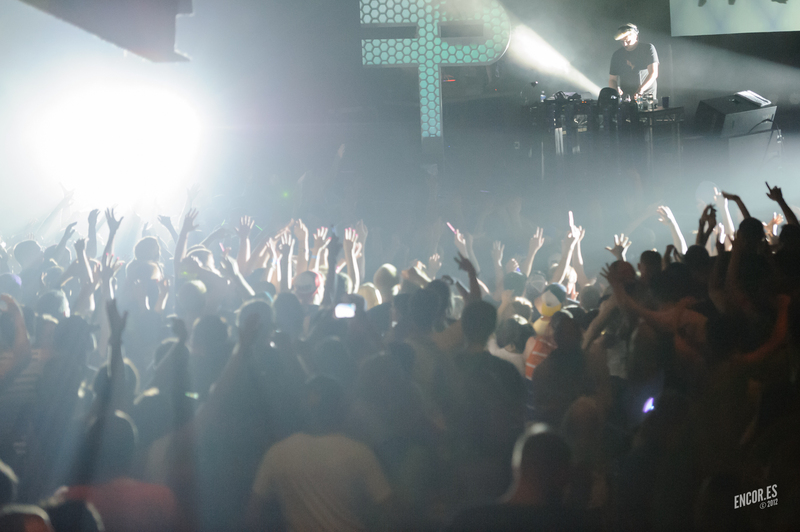 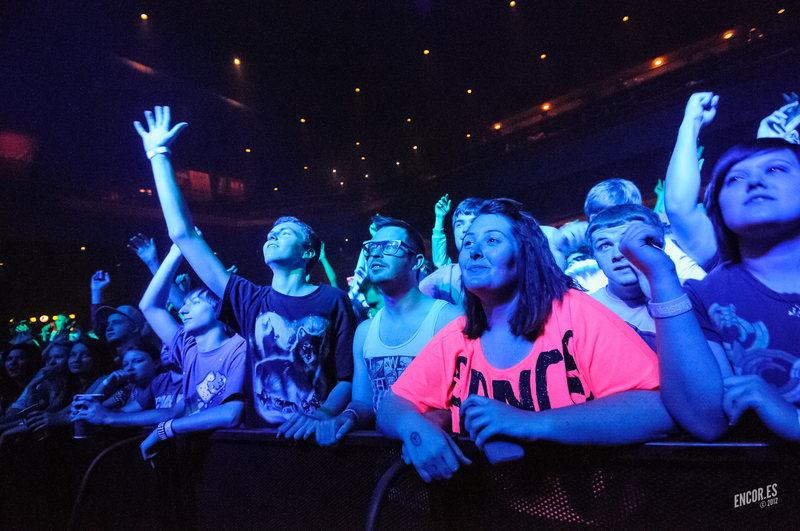 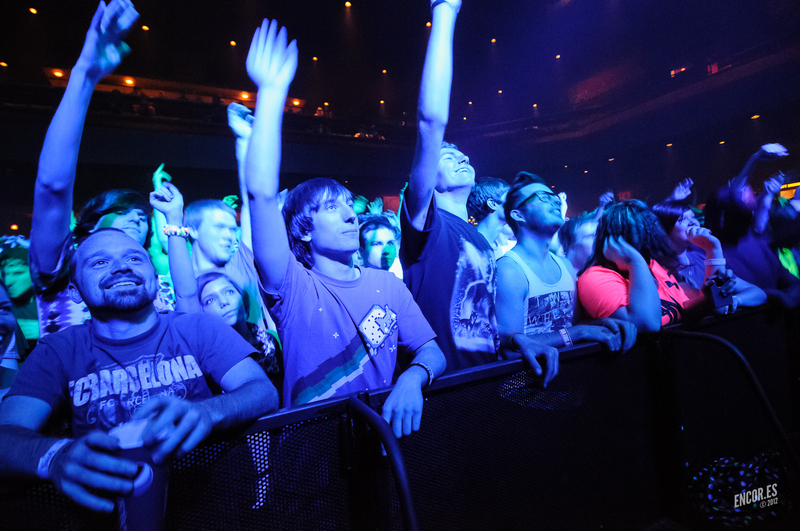 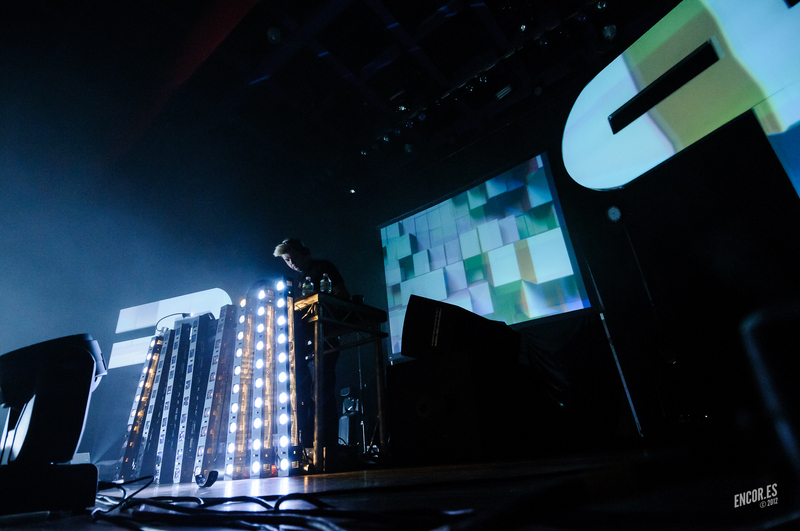 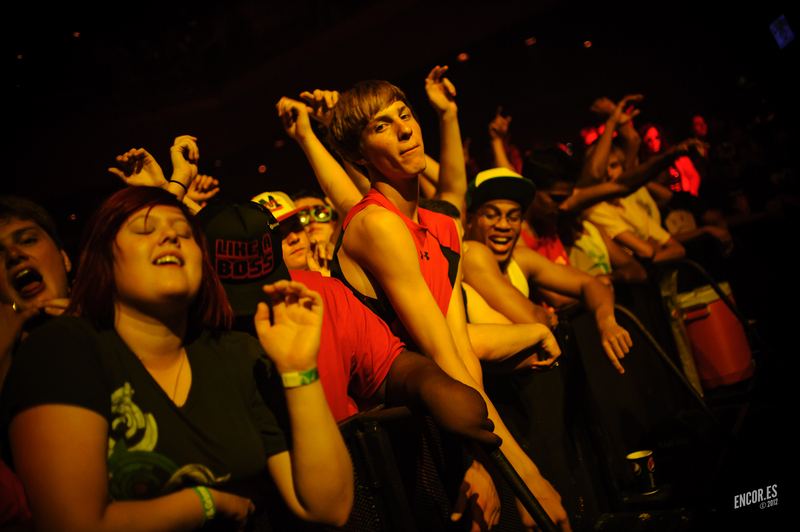 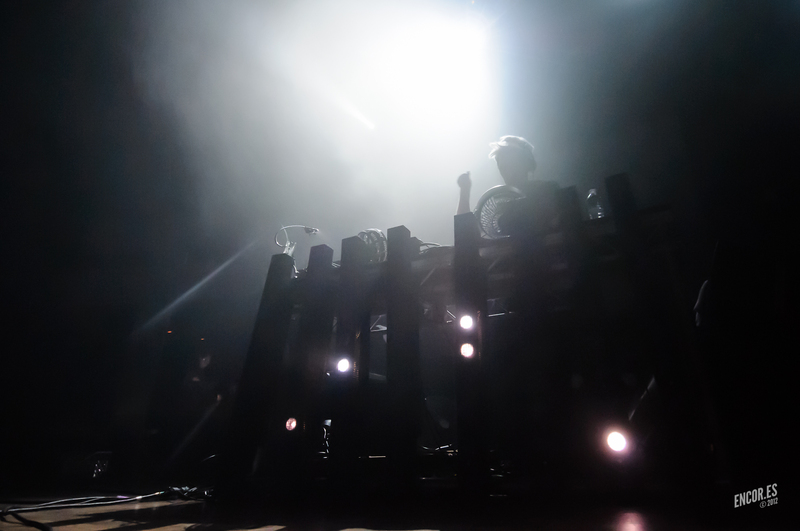 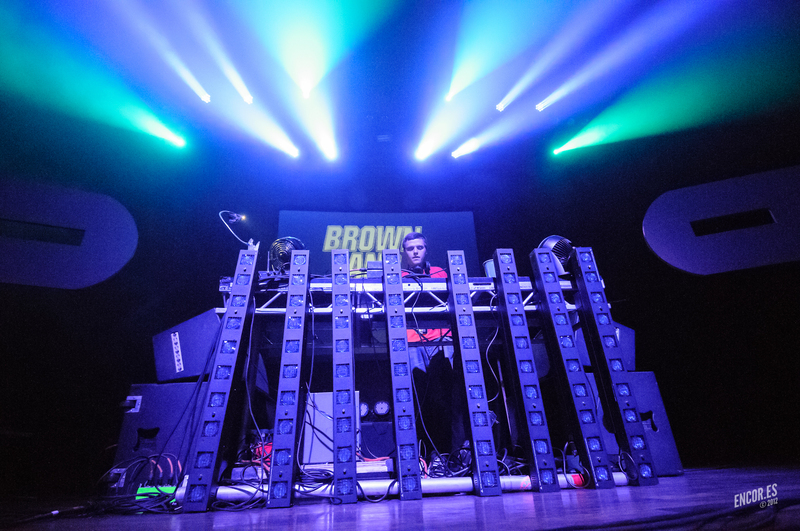 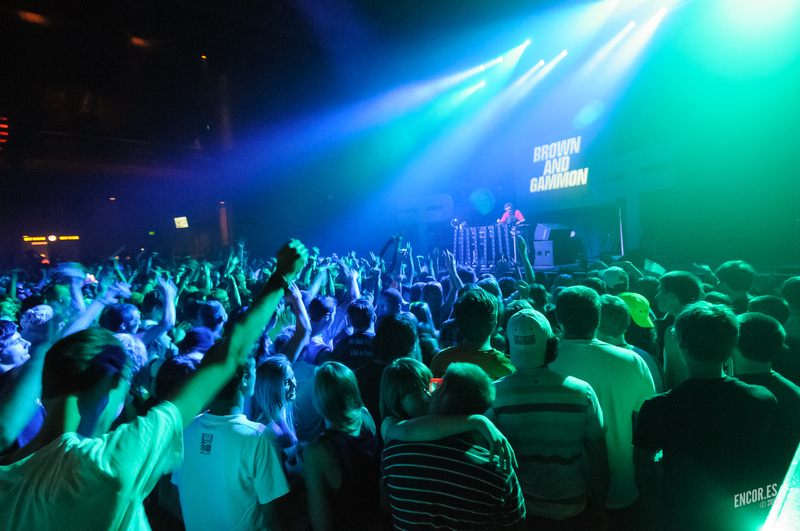 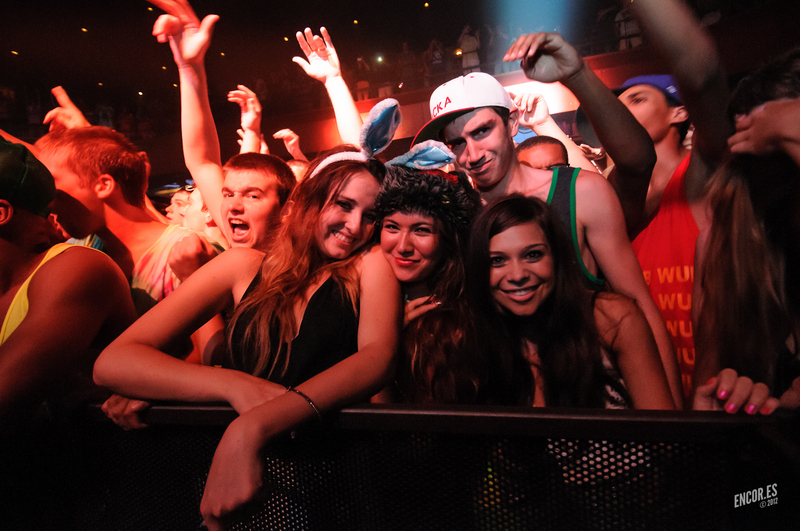 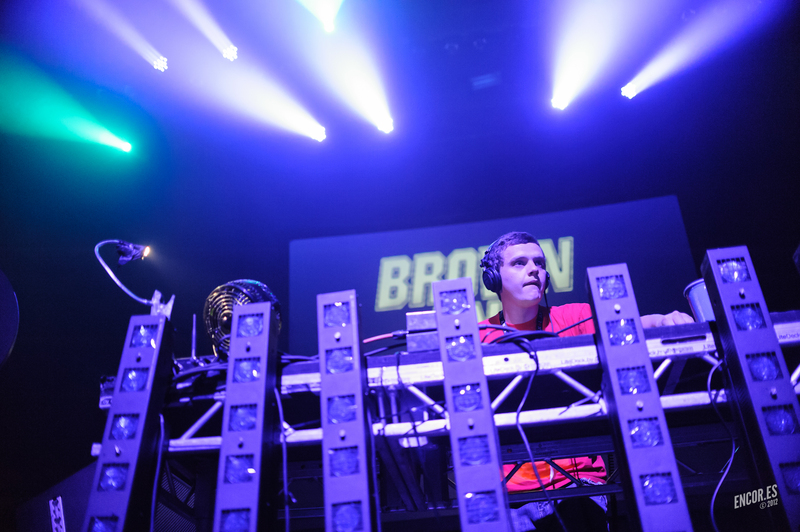 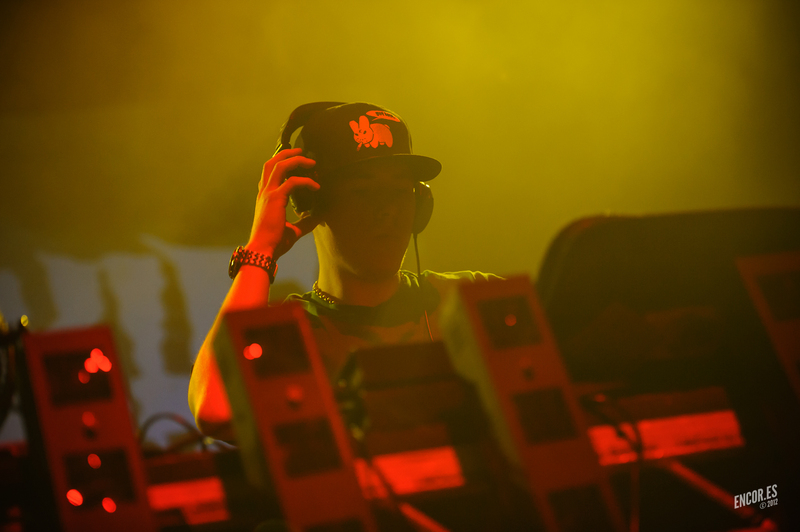 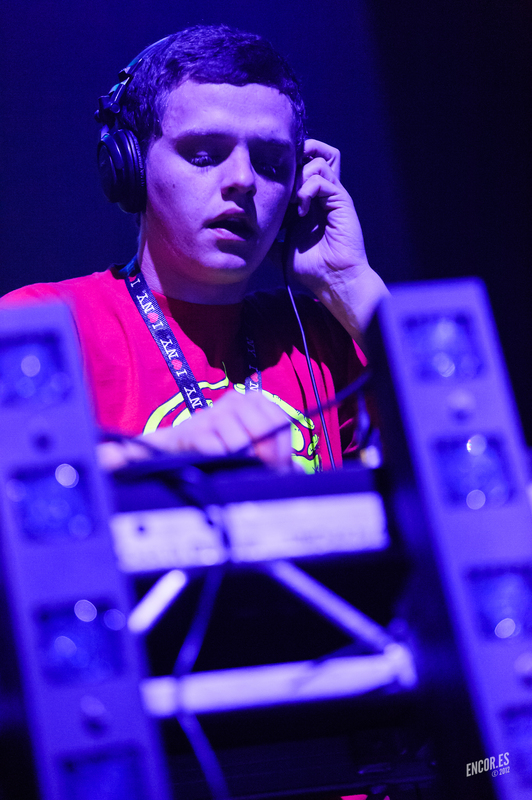 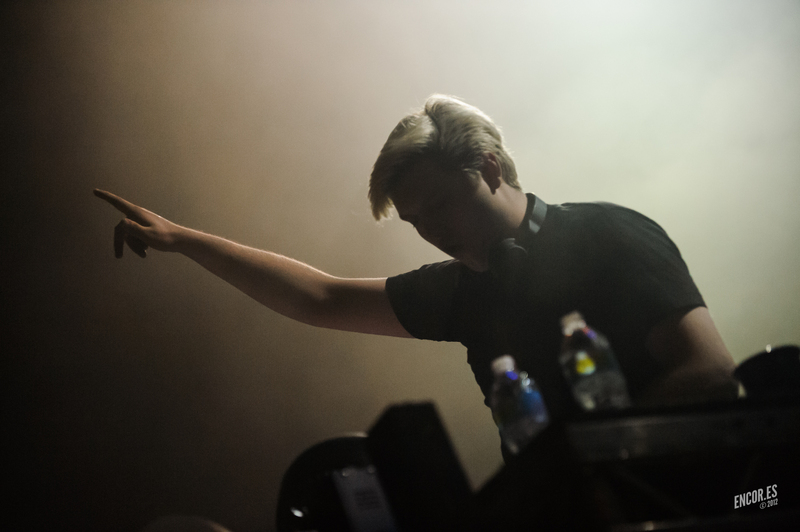 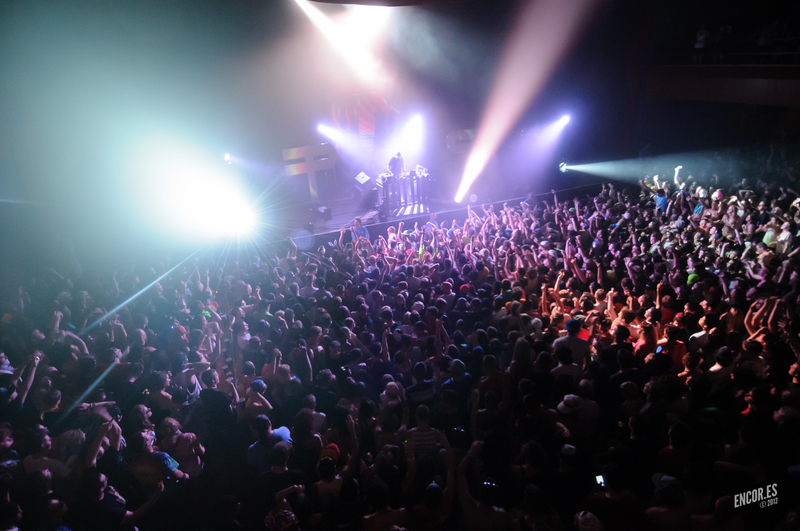 Last week, English dubstep producer Flux Pavilion landed in The Pageant and a full house of dancers joined the party. 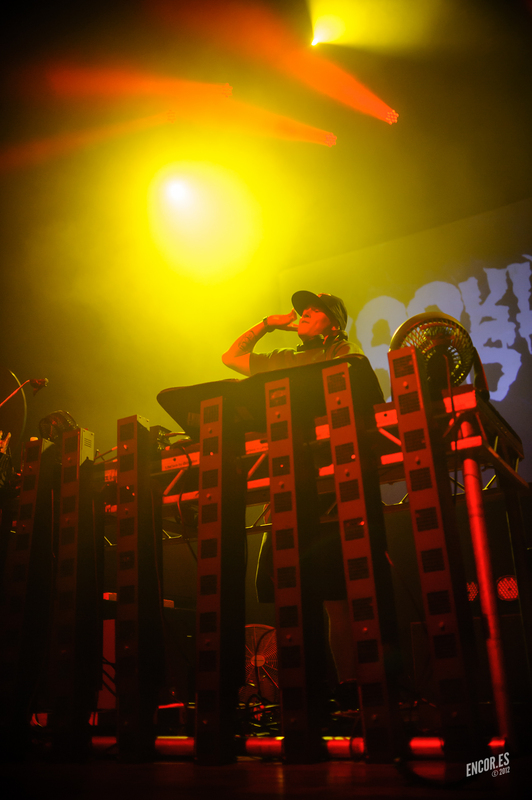 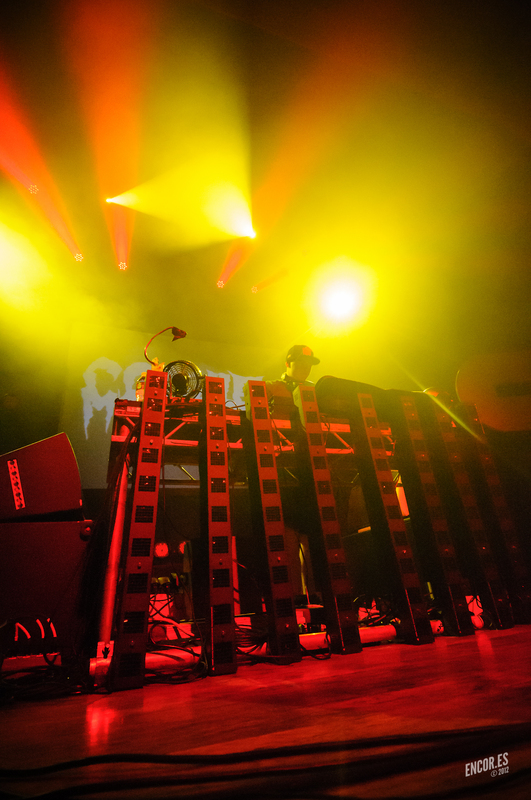 I was away celebrating with some out of town guests, so Jason of encor.es stepped in to capture the madness, which also included sets by Cookie Monsta and Brown & Gammon. 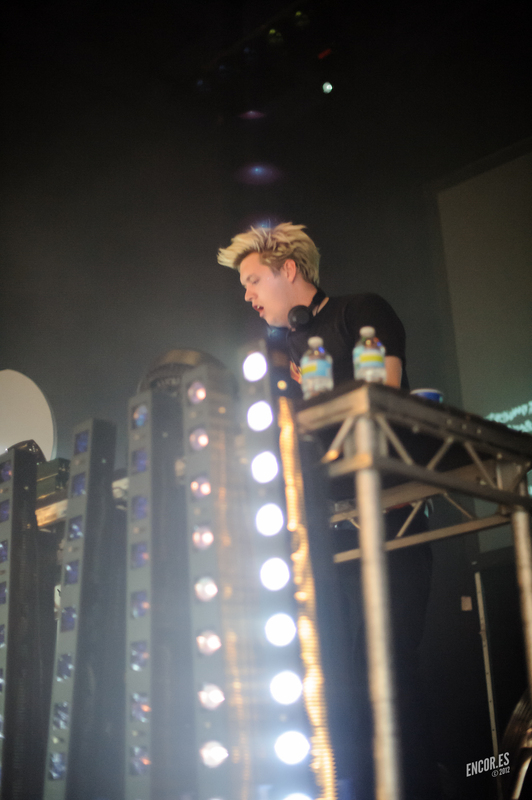 Even though the show wasn’t the easiest shoot, Mr. Stoff still came back with some killer shots from the evening.